I’ve been using this almost every single day since I got it about a month ago. If you’re not a local, there’s one thing you need to know about February in Stellenbosch: it gets hot as hell. I’m talking sweating your makeup off before you even get to work kinda hot, so primers and bases are crucial if you want your makeup to hang around for the day. Let me just say – this stuff WORKS. My eyelids also tend to be on the oilier side of things, so creasing/sliding of eyeshadows is a real problem but with this stuff on first, my shadows just stick in place no-problem. Last month, I had an awful breakout on my chin and jawline (a hormonal breakout made worse by the heat) that my normal concealer wasn’t really helping to hide, so I reached for this new product. 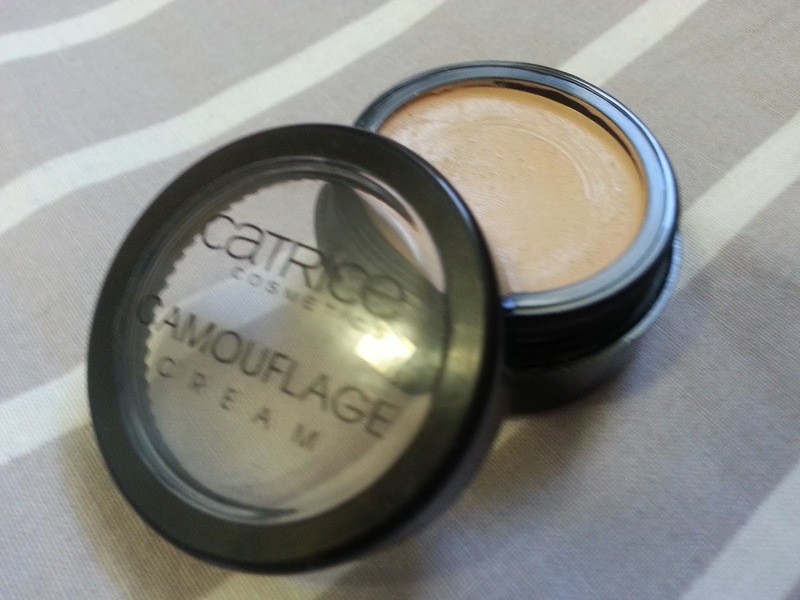 I was really impressed by its coverage – this cream is definitely in the full coverage catogary. It blends seamlessly into my skin and made those awful blemishes (as well as the post-blemish redness) fade away. 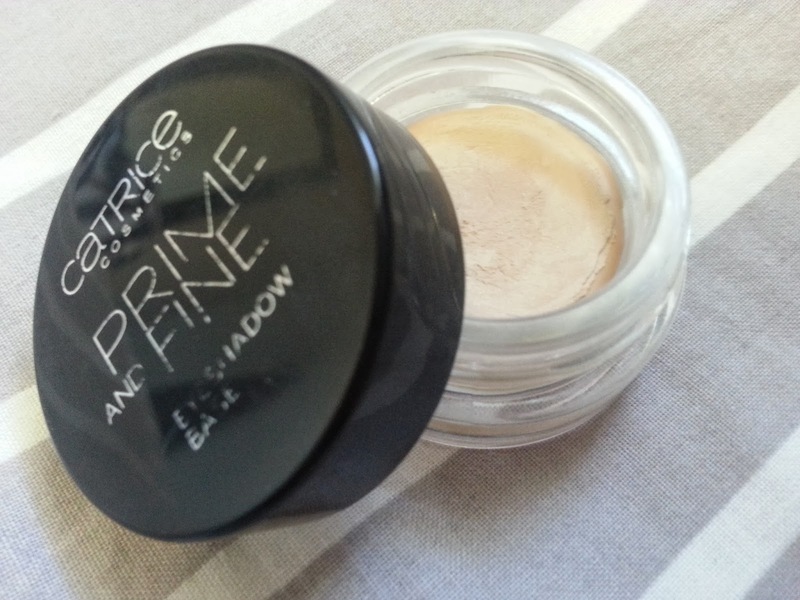 Maybe because it is quite creamy, it does need some setting with powder to give it longevity. This is definitely the best concealer of its type that I’ve tried. My eyebrows are just a cacophony of weirdness, so I can’t go without filling them in somehow everyday. Normally I use either a pencil, or an angled brow brush with eye shadow, and then set with clear brow gel. I was intrigued by this product, but it’s grown on me and lately I’ve been using it on weekdays when I’m rushed for time, or on weekends when I’m too lazy to do a proper “face” but still want to look presentable (the basics: brows, concealer, mascara, lipgloss). This is, like most brow gels, a mascara-wand type product. 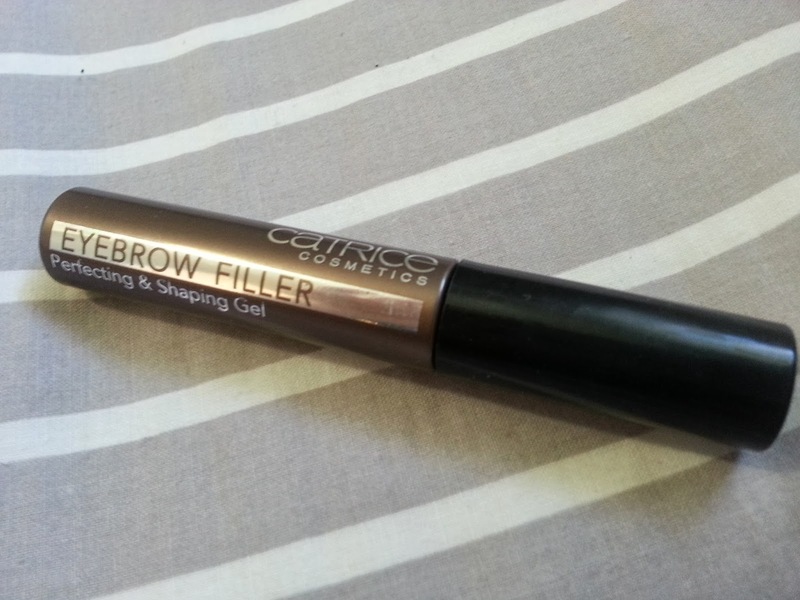 The gel is lightly tinted and should suit most brow colours. What I love is that in under 10 seconds, I can lightly brush this through my eyebrows to have them filled in and neatened up. 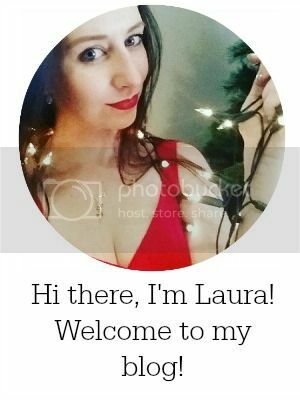 Always a pleasure reading about new tried and tested products on you blog. Thanks! :P I'm pretty sure the Dior primer will be in a class of its own, but seeing as it's a tad out of my student budget, this one will do for me! I love this!!! The eyebrow filler is on my shopping list now! It's a great budget-friendly laziness-friendly product! My eyebrows are really weird too. They start out dense and get really sparse to the ends, so they definitely need to be filled out. I've never tried an eyebrow gel, I need to check it out.